Apple has silently released a bunch of new colours for its iPhone XS cases along with new colours for the Apple Watch sports bands. For the iPhone XS and iPhone XS Max, Apple has introduced three new silicone case colours. 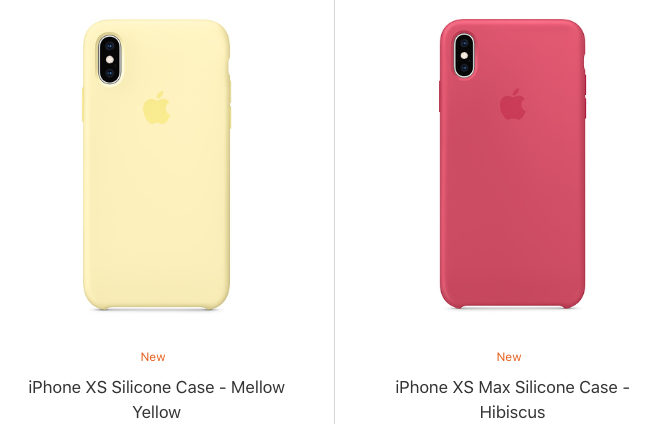 The new colours, Hibiscus, Mellow Yellow, and Pacific Green, cost the same as other Apple cases at $69 CAD for both iPhone XS models. 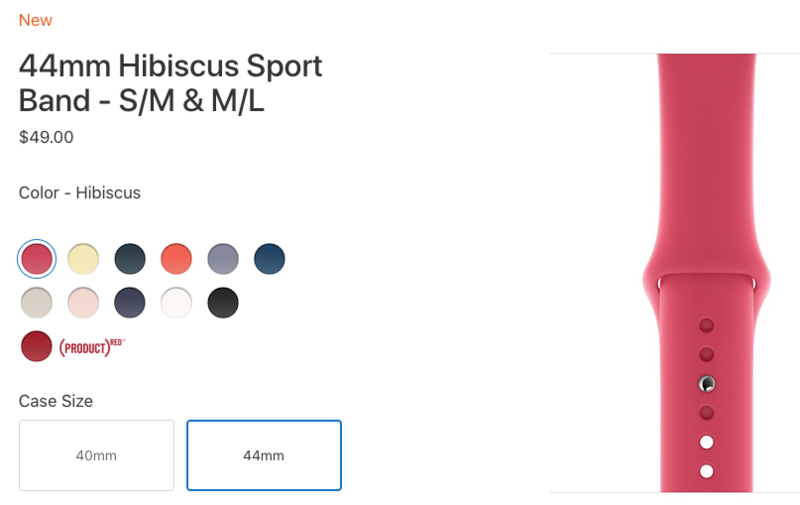 Meanwhile, the Apple Watch sport band is now available in the same three colours The new bands also start at the same price as the other sport bands at $69 CAD. In addition to these new colours, the Celestial Teal, Olive Flak, and Smokey Mauve Nike Sport bands and Nike Sport loop Watch straps that were previously exclusively available through Nike’s iPhone app are now also available for purchase directly from Apple. The new bands start at the same price as other sport loop bands at $69 CAD. Unfortunately, there’s still no sign of any official first-party cases for the iPhone XR. There were rumours of the company launching a transparent silicone case for the device but there’s still been no word from the Cupertino company on when it might release.